With kids, whether you are a parent, grandparent, aunt, uncle, friend or a caregiver, you learn that a child’s love is unlike any other. A child is so innocent, and children love so many in their lives, and with kids, when the people they love are not around all of the time, they can have a hard time understanding why. Children do not always understand why grandma and grandpa might live so far away, or why mommy or daddy have to go to away for awhile for work when they are in the military. And explaining these things might be easier said than done when it comes to answering the questions children might have. Like with my family, my parents and my sister, all live quite a distance away, and my kids all adore them. When they come to visit, the kids could not be happier, it is when time comes to say goodbye that things can be hard. Like when they ask when they will see them again, and when we can go and see them. The answers are not ones the kids might want to hear, and when those they love leave, having those memories of the time they were here is what we hold onto until the next time we see them. I know this scenario is similar in other families as well, whether it is a family member who visits a few times a year, or a parent, who gets deployed. Well to help with coping with the sadness the kids might feel when they are apart from those they love, I was sent a Huggee Miss You from Hugs to Go to review. 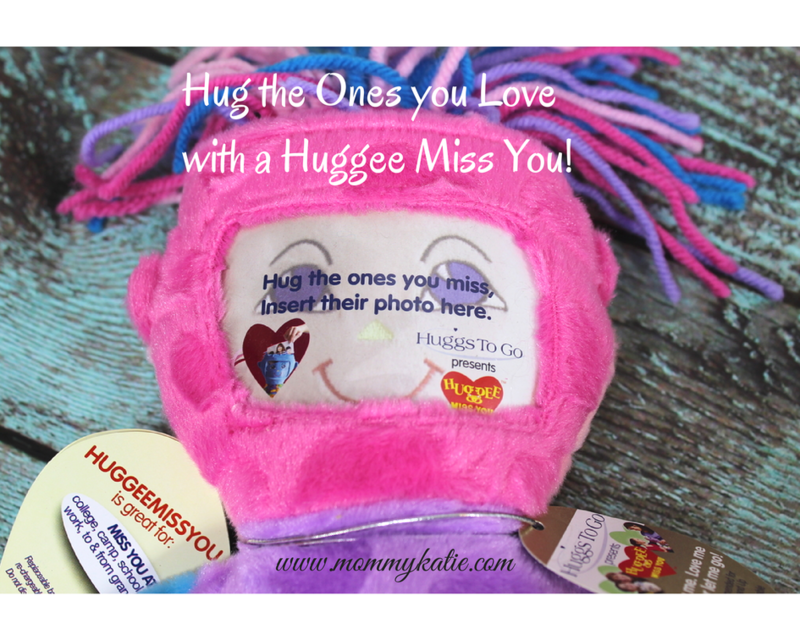 With the Huggee Miss You, you can place a picture of the loved one who will be away in the face of the doll, then with the recordable dolls, you can even record a sweet message with the voice of the loved one in the message! Making this doll perfect for deployment, family who lives far away or even for kids who have issues with separation anxiety! 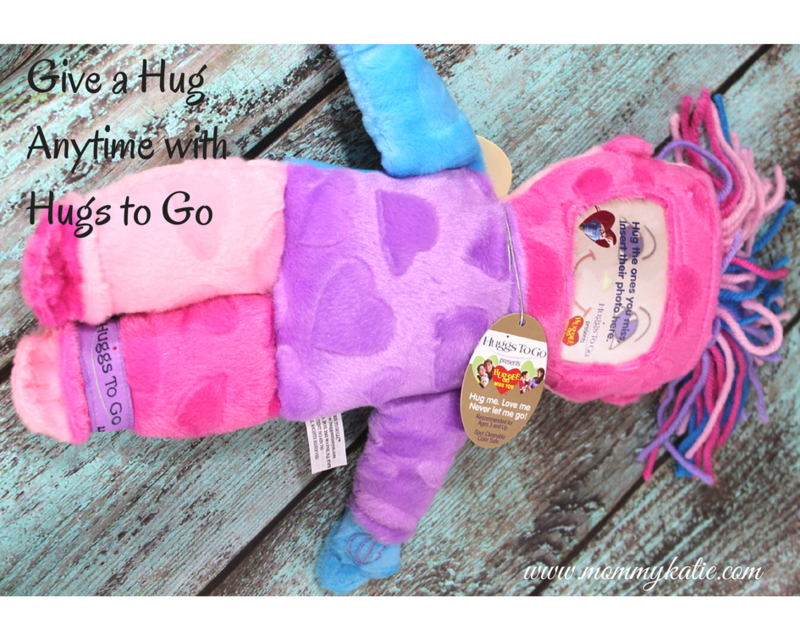 You can find a variety of the Huggee Miss You dolls from Hugs to Go, and help the child in your life cope a little better when it comes to missing those they love! Click here to read original post! This entry was posted in Press on June 10, 2014 by Audrey Storch.